Personally I think the Santos looks better than the tag. That’s not to say that the tag isn’t a phenomenal watch but I’m just saying that to me the Cartier is so much more elegant and sophisticated. I agree, I would take the new Santos over the Monaco in a “this or that” comparison. 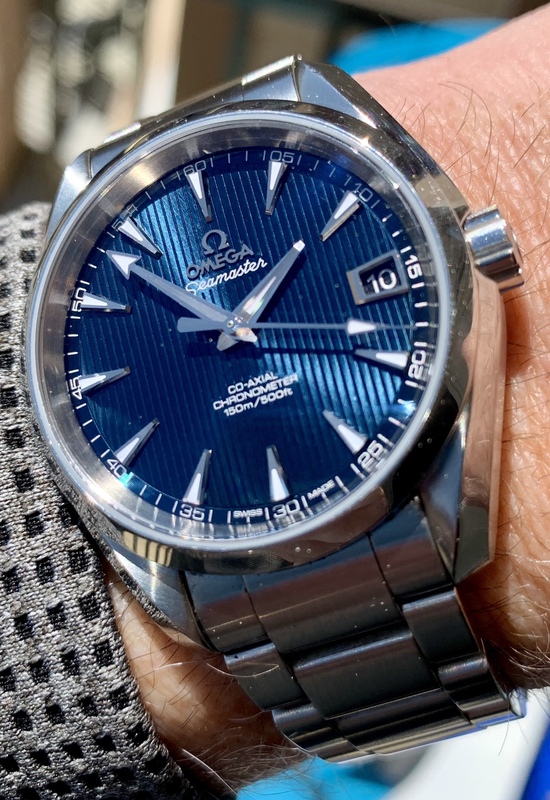 However, I am not a large collector of watches (I prefer 3-4 max) and a square dress watch would be my least used watch in my rotation. My Rolex SubND & Omega AT Skyfall handle my day-to-day duties. Having owned the Monaco for almost two weeks it has really surprised me how 1. Beautiful it is and 2. How comfortable it is. The association to motorsports is a big plus to me (I’m going to Monaco this year for the race). 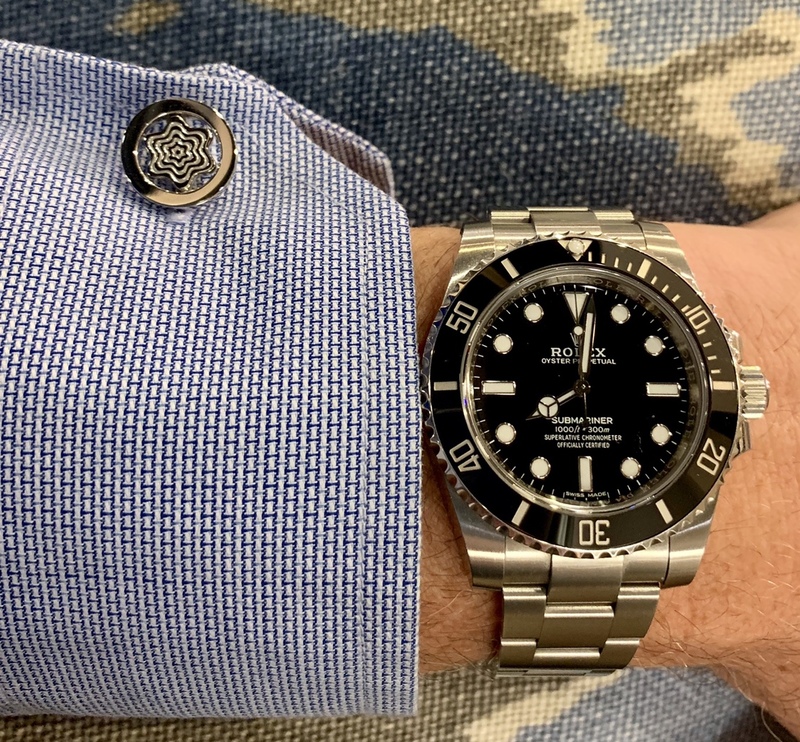 I would say it provides 90% of the thrill the Santos would provide me at a fraction of the cost (for the watch seeing the least wrist time in my rotation). Lastly, I actually think the Monaco is better/perfectly sized vs. the options of the Santos. I tried on both Santos and felt the medium was a bit too small and the large was a bit too large. 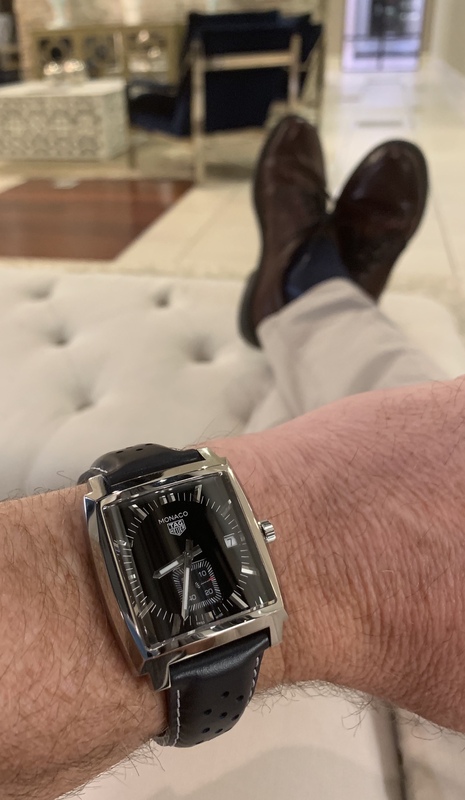 The 37mm Monaco nails the perfect size for a square watch — for me. Don’t get me wrong, I still LOVE the new Santos. But the desire to get one has now diminished due to the Monaco . My wife wears a Santos Men's large and it looks normal for a woman on her wrist. She's on the slim side too. I had a Santos Galbee Chrono once and those were only medium in size and I got rid of it after a few months. It was just too small for my 200lb frame. Recommendation needed! 2018 Santos de Cartier Medium or Large? New EBEL 1911 XL Large Size AUTOMATIC CHRONOGRAPH! All times are GMT +2. The time now is 23:30.